For some four years, Irfan Hadžimuhović spent about 18,000 KM a year on his career, which was heroin. The 25-year-old Sarajevan is now in the Therapeutic Community – Campus in Rakovica trying to kick his habit. ‘Day after day, hour after hour, second after second — I spent every second thinking about how I’ll get the money’ he said. Nobody knows how many addicts there are in Bosnia and Herzegovina (BiH). The U.S. State Department estimates there are 120,000 habitual drug users in BiH. As much as 15 percent of the population may be recreational drug users. What is clear is that drugs are a huge business, generating 500 million KM a year or more and accounting for as much as two percent of the country’s economy, making it one of BiH’s largest businesses. So reliable is the flow of drugs through BiH en route to Western Europe that Sarajevo, Banka Luka and Mostar dealers have been able to keep narcotic prices stable for about a decade. Authorities have failed to reverse the trend. Anti-drug efforts are dwarfed by war crimes investigations, the U.S. State Department noted. Police are hampered by a lack of equipment, failures in monitoring borders and the inability of the criminal justice system to round up, prosecute and convict organized crime leaders. Marijuana is the most popular illegal drug in BiH, but heroin rakes in the biggest profits. 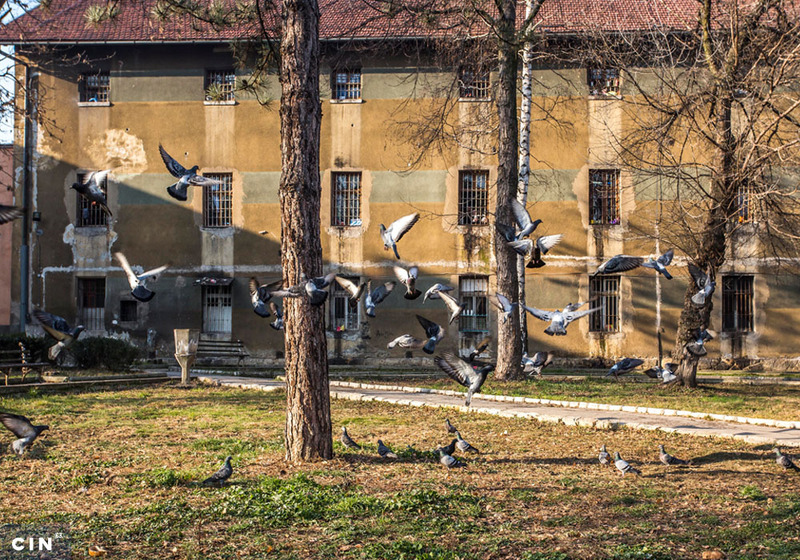 Fifteen addicts who spoke with reporters for the Center for Investigative Reporting in Sarajevo (CIN) said they spend 50 to 70 KM per day feeding their drug appetite. They are like Dejan Runjić, 26, from Prijedor, who was sentenced to five years and six months in Foča prison for theft, extortion and aggravated assault, all committed while trying to find money to buy heroin. He says he first took heroin in 2000, when refugees living in Scandinavia started returning to Prijedor with heroin and cocaine. ‘You know, as I get up in the morning, at seven, if there’s nothing left from last night, if you are in bad shape, you… break in a car in the middle of the day. All I care about is how to get 50 KM’ Runjić said, noting that he spent money on drugs first and only whatever was left on food. 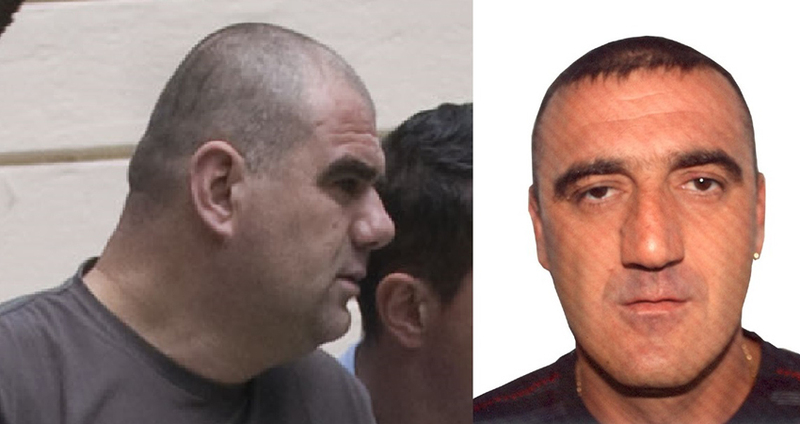 Before going to prison, Runjić spent time in a prison treatment center in Sokolac and has been off drugs for two years. Meanwhile, he is trying to regain the trust of his parents and friends. For every 10,000 heroin addicts, the profit for BiH dealers totals somewhere around 160 million KM a year. Narcotic street prices in BiH cities are surprisingly uniform. Cocaine is priciest, with high quality product selling for 150 KM per gram. The high price has prevented the drug from becoming too popular. Heroin is 40 to 60 KM per gram, making it more popular, with most users buying packets of 0.1 gram for 10 KM. 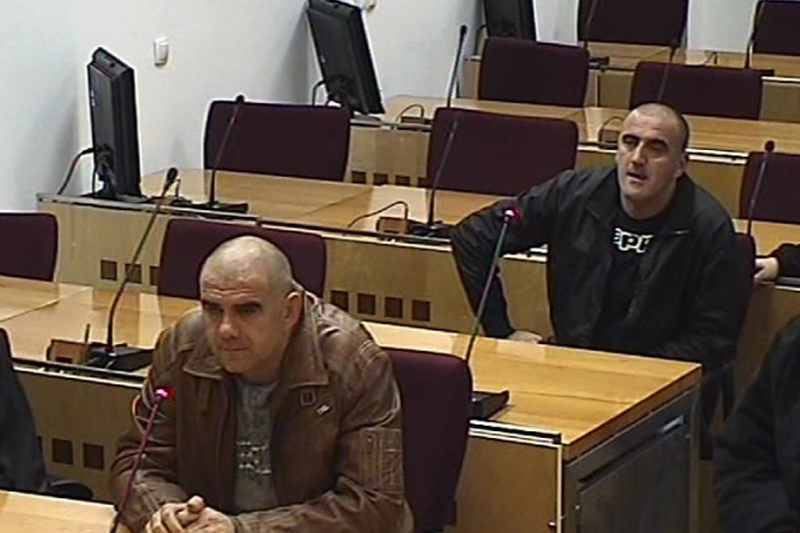 ‘The prices show we’re not having much impact on the channels’ said Gojko Vasić, the Chief of Crime Police with the Republika Srpska Ministry of Interior (RS MUP). Prices in Sarajevo are half those of other regional cities. For instance, a gram of heroin in Bucharest costs 120 KM. Wholesale prices for drugs are even lower. A kilo of pure heroin (85 percent) costs 4,500 KM in Afghanistan. Criminal groups in Sarajevo pay about 20,000 KM for 50 percent pure heroin. That’s lower than the price in Albania (22,000 KM) and Romania (40,000 KM), according to police reports. The heroin is often diluted with other substances. ‘We find caffeine, paracetamol, sugar…’ says Džemal Murga, inspector for the Narcotics Department of the Sarajevo Canton (KS) MUP. ‘It is a very low-quality heroin, which is mixed and which has a very low heroin concentration’ says Cvjetin Marić, former Chief of the Narcotics Department for KS MUP. The profits for selling one kilogram of heroin can be anywhere from 80,000 to 300,000 KM, depending on how it has been cut and in what size doses it is sold. The smaller the dose, the greater the profit. After all the cutting, a typical dose is only about 0.033 grams of heroin. In KS this year, eight people died of drug overdoses, more than in the last two years combined, Murga said. This dirtiness is what often kills users. Dealers mix powdered sugar, flour, baby powder, powdered paint, rat poison and other additives that might not melt or dissolve, says Samir Kasper, specialist in neurology and psychiatry at the Zenica-Doboj Canton Institute for Addiction. When injected into the blood stream, particles of the additives can cause strokes, pulmonary embolisms and other problems. Boris Pajić from Sarajevo says he was sentenced to 33 months in prison in mid 2006 for aggravated robbery associated with drugs. He started taking drugs at age 17. ‘In all heroin, out of 100 percent you’ve got 7 to 10 percent heroin’ says Pajić, now 30. Pajić said users are so used to dirty heroin that if even 50 percent pure heroin hit the streets, many would overdose. Pajić says that when a dealer wants to draw customers in, for every 10 grams he puts about 20 grams of paracetamol and rat poison, which enhances the experience. Everyone CIN talked to said the trade is likely to continue. Users are hooked on drugs and, in a country with 40 percent unemployment, dealers are hooked on drug profits. Đafer Pinjić, 27, is serving a 10-month sentence for selling marijuana in Mostar prison. The police found four kilos of home grown marijuana in his possession. Meanwhile, there are more than one thousand drug dealers competing for users. With heroin, large dealers will smuggle a dozen or more kilograms into BiH at a time. Small dealers will buy five grams at a time and split it into 50 doses. Drugs are easy to come by in most BiH cities but are sold through word of mouth. Dealers are more apt to give out their mobile numbers to trusted customers who can spread the word than to sell drugs on the street. At the other end, there are hundreds of thousands of users. For the least fortunate, the drugs become a death sentence they can’t escape, says Kasper. Boze me sačuvaj te napasti i poštedi svakoga tko dodje u napast da pocne uzimati drogu, jadna mu majka onome tko je uzme, oce nas molimo te da spasiš svakoga tko podlegne tom zlu.